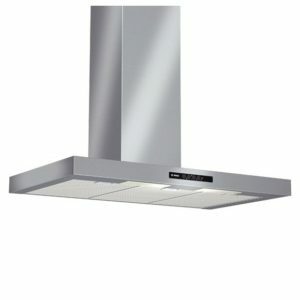 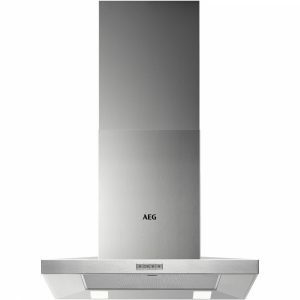 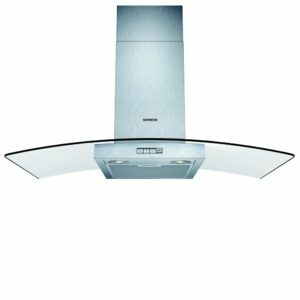 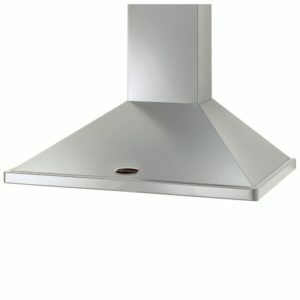 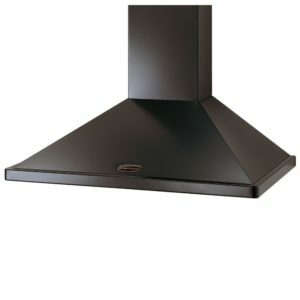 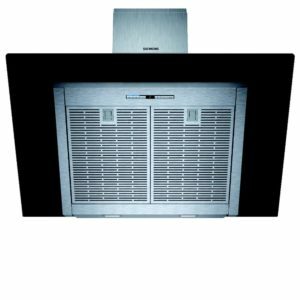 Whether you need to install this using charcoal filters for recirculation or external ducting, this stylish hood from Rangemaster is sure to make a splash! 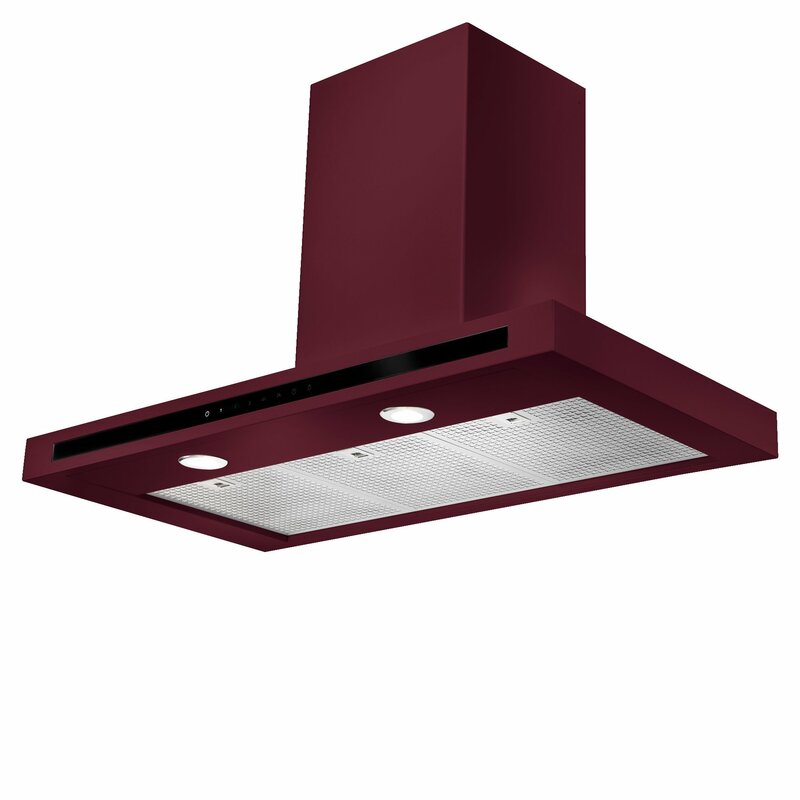 Finished in cranberry, it is the perfect complement to a range cooker, but makes a great feature on its own. 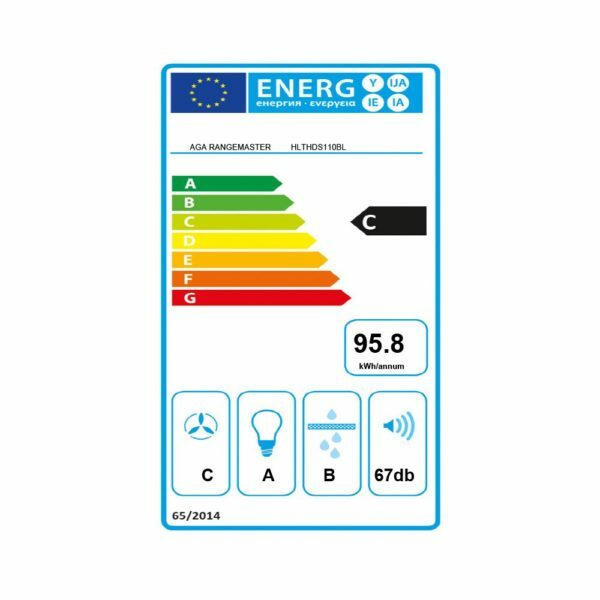 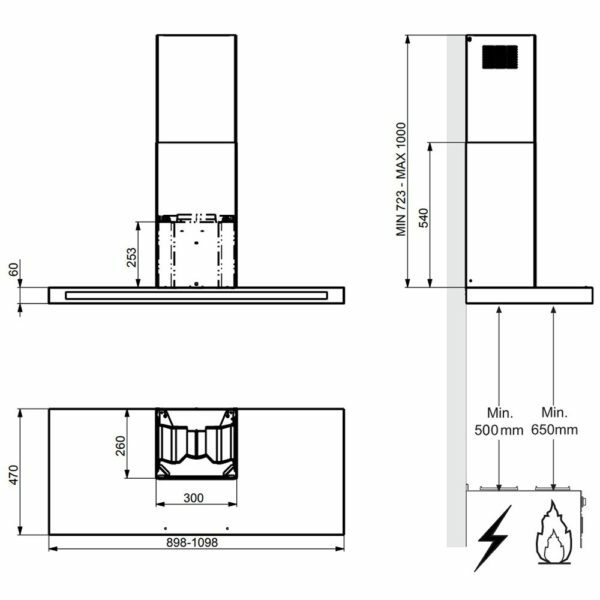 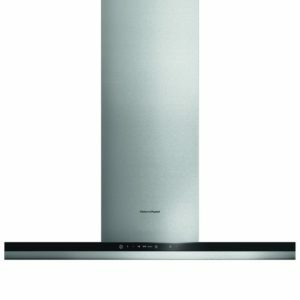 Offering 3 speed settings and a maximum extraction rate of 770m³/hour, you will be able to cook without steam hanging around.